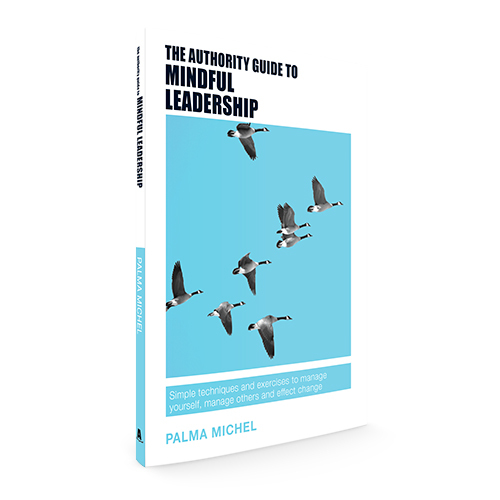 Palma Michel is a mindful leadership advisor, executive coach, mindfulness & meditation teacher, author and public speaker. She is the Co-Founder of Profuse29, which introduces mindfulness and mindful leadership to organisations and individuals. 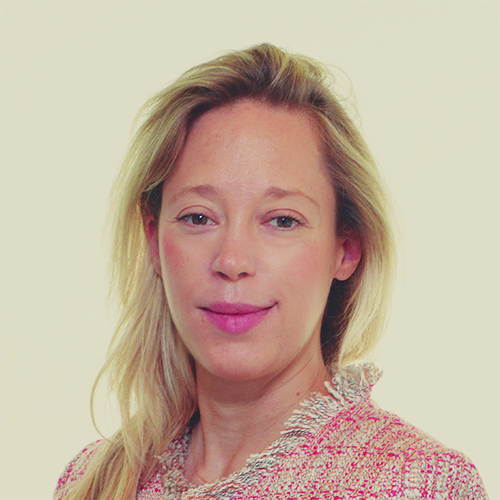 Before making her passion her profession in 2014, she trained as a lawyer, spent some time in strategy consulting and worked for ten years as a board-level executive search consultant (Principal level) with two of the world’s leading executive search firms Heidrick & Struggles and Korn/Ferry International in Europe and Asia. She has over a decade’s worth of experience in advising and coaching top CEOs, boards and investors on senior leadership and people issues. She offers meditation and mindfulness as a way to hack your neurobiology and increase self-awareness, which is the first step to self-mastery. Her aim is to empower her clients to live with more presence, inner peace, gratitude and love for life.